The first trailer showing Rami Malek in character as Queen frontman Freddie Mercury has been released. 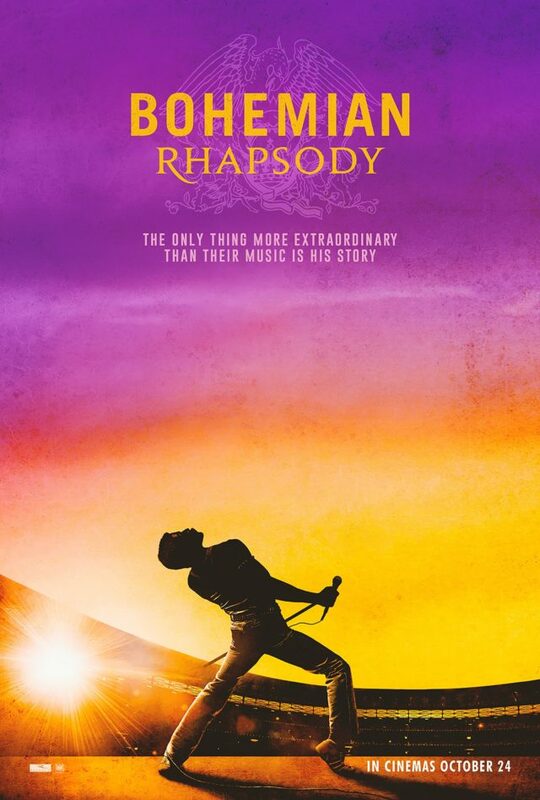 The biopic, titled Bohemian Rhapsody, is due for release in UK cinemas in October. The film charts the band’s rise to stardom and the recording of some of their most memorable songs. It also chronicles stories from Mercury’s personal life and the band’s near-implosion. The trailer begins with a recording of Mercury engaging in a vocal call and response with an audience, which the singer often did during live performances. In the trailer Malek is seen playing Mercury in different periods from the band’s long career. Featured in the promotional video is a scene where Queen are recording the six-minute, opera-influenced rock song from which the film gets its name. Malek is also seen performing as Mercury during Queen’s famous set at the 1985 benefit concert Live Aid. Mike Myers and Tom Hollander will also appear in the film.